"I bought a new iPhone running iOS 12. Now I want my notes from the old iPhone on the new one. Does anyone know how to transfer notes from iPhone to iPhone?" This seems to be a common query among iPhone users over the world. There are some ways by which you can transfer notes from iPhone to iPhone. You can use Apple listed ways or go for external programs to do the job. Today we are going to discuss 4 ways to copy notes from iPhone to iPhone. These simple tips will help you transfer notes from your iPhone really easily, without any worries. Step 1. 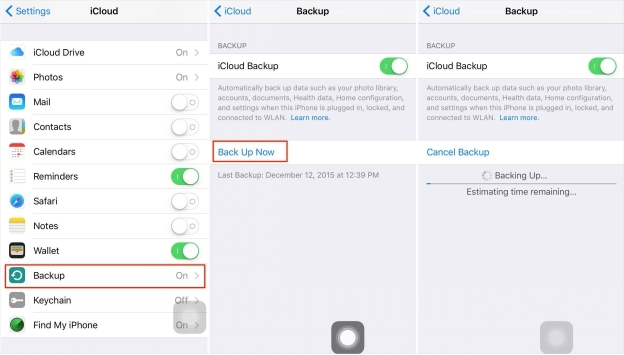 You need to create an iCloud backup on your iPhone. Connect iPhone to internet and tap on Settings, then iCloud and Backup. After the backup the file appears under iCloud > Storage > Manage Storage. Step 2. Change the sim and turn on the new iPhone. After the "Hello" message follow on screen instructions to set up the iPhone. Enter your Apple ID and password when prompted and choose the most recent backup. Stay connected to the internet till the restore process in over. Step 1. Download and open the latest version of iTunes on your computer. Connect your iPhone using the USB cable and select your device on iTunes. To transfer the notes click on File, then Devices and Transfer Purchases. This will save the content on iPhone to PC. The transfer gets over shortly. Now click Back Up Now to proceed. After the successful backup, the saved file will be displayed along with date and time Devices under iTunes Preferences. Step 2. Change the sim card to new iPhone or get in touch with your carrier to activate it. Then switch on the phone and wait for a "Hello" message to be shown. Setup your device and connect your iPhone when you see a WiFi screen on the device. Step 3. On the phone screen tap on Connect to iTunes. Carry out the on-screen instructions and choose Restore from iTunes backup. Enter your Apple credentials and select a backup file. The transfer will begin after this. 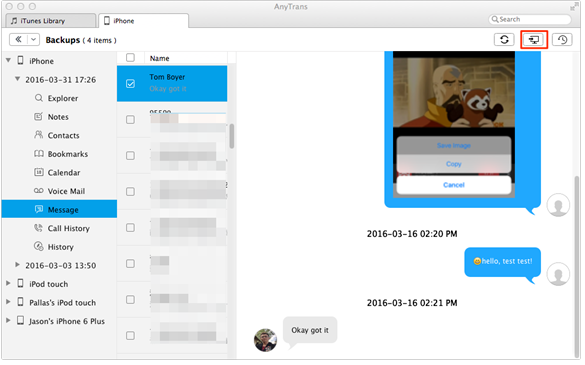 You can use iMyFone iTransor to transfer notes from iPhone to iPhone. 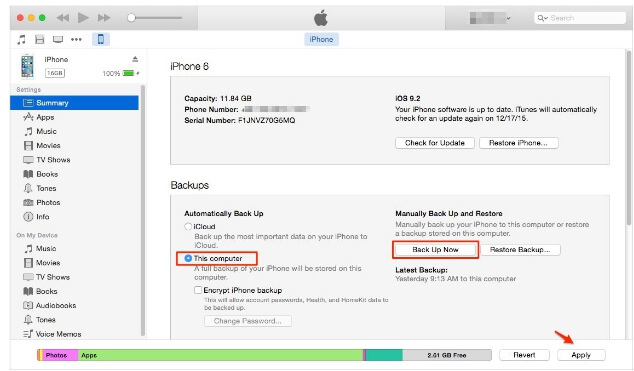 First of all, you need backup one of your iPhones using the feature "Acquire Backup from Device & iCloud", and then from the tab "Restore Backup to Device" choose the backup you just made from the backup list to restore. The notes will be transferred to another iPhone. The advantage of this method is that you can make different backups of your device without overwriting the previous backups, and you can selectively backup and restore the data. Note: It only supports to separately backup and restore Contacts, Messages, WhatsApp data, or WeChat data now. More data types will be added in the updates. That means you will not need to restore your iPhone in order to transfer notes or other data from iPhone to iPhone, and you can just make a separate backup of that type of data and then restore it to another iPhone. You can also use some iPhone software that can copy your notes from iPhone to iPhone without restoring. They are discussed below. 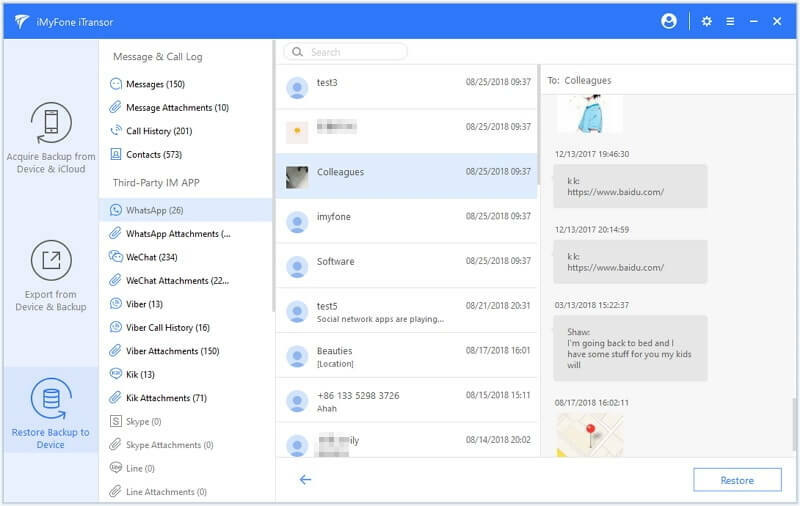 You can backup and export contacts, notes, messages, reminders to a computer and easily manage them. It is a quick way to delete, edit and organize contacts. It can transfer data between iPhone and computer to and fro and also supports iPad and iPod. 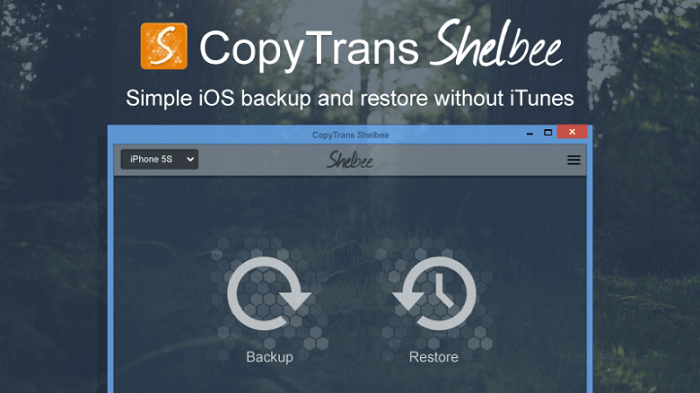 iPhone notes and other files are simple to transfer to a PC by iMobile Anytrans. It features a easy drag and drop feature to copy data and music from iPhone and iPods. You can create backups in single click which is a precaution against data loss. You can go for Smart Backup or Manual Backup.